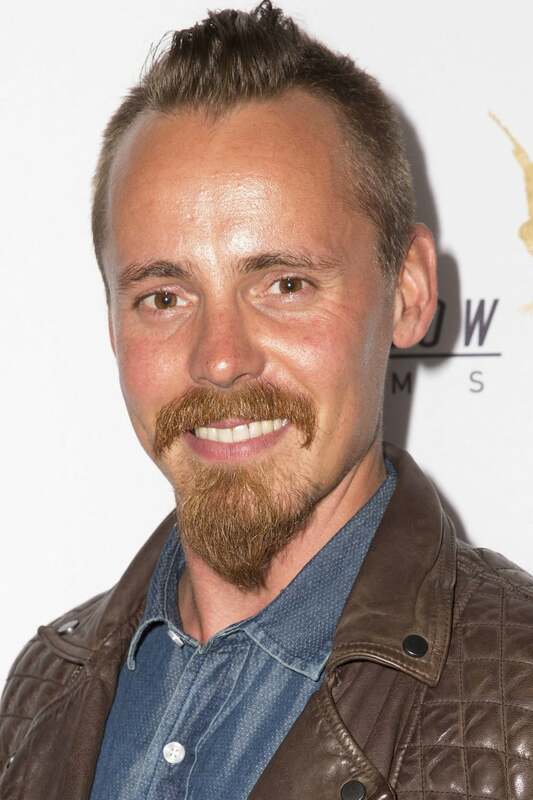 Jasper Pääkkönen is a Finnish film actor and entrepreneur. 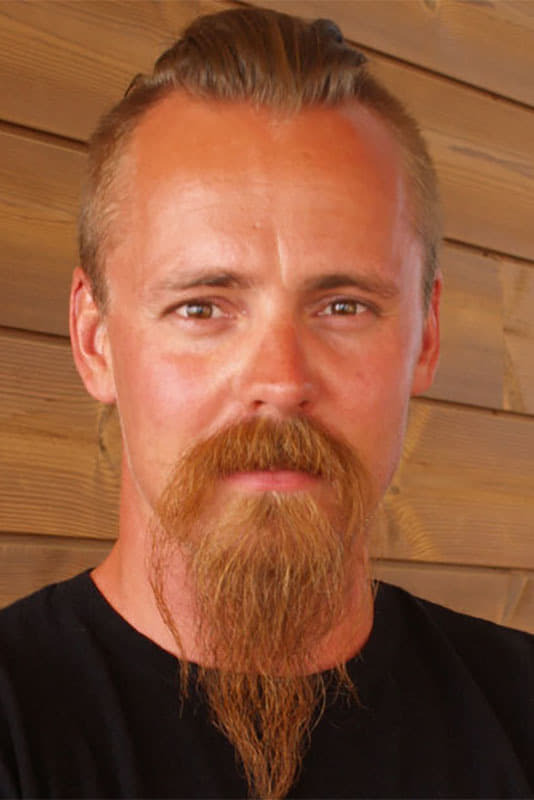 Pääkkönen became famous in Finland playing Saku Salin in the Finnish television soap opera Salatut elämät (1999–2002) and have since then starred in many #1 Finnish box office hits, including Bad Boys (2003), Matti: Hell Is for Heroes (2006) and Lapland Odyssey (2010). He made his international breakthrough role in historical drama television series Vikings (2015-) as Halfdan the Black.